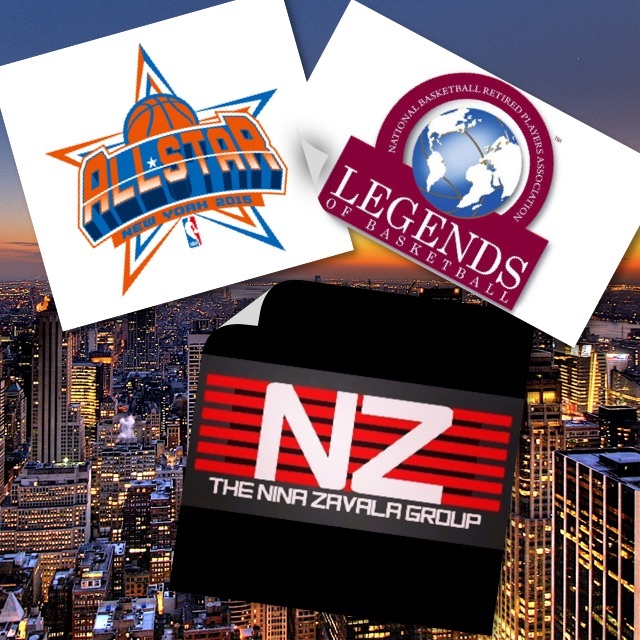 This year the NBRPA has several huge events listed for the NBA ALL STAR WEEKEND February 13 – 15, 2015 in the New York area. Starting on Friday with the Welcome Reception/Black History Month event. Saturday is their philanthropy event the “Pubicolor Service Project” with Tiny Archibald and Dolph Schayes. Ending the weekend on a powerful fellowship on Sunday and will have its annual Legends Brunch w/ current and retired players. Events throughout entire NBA All Star Weekend will include big names from the NBRPA who’s past and present members include: Clyde Frazier, Tiny Archibald, Dolph Schayes, Theresa Witherspoon, Magic Johnson, Thurl Bailey, Rick Barry, Nancy Lieberman, Spencer Haywood, Johnny Newman, Jalen Rose, Mychal Thompson, Anthony Avent, Elgin Baylor, Kenny Anderson, Horace Grant, John Salley..and more. With the NBRPA having multiple event locations, please specify which event/s you’re wanting to cover. Upon receiving your media confirmation, location & media check-in will be sent to you. Please use the following information below to submit media credential request. Location: Astor Ballroom Barclays Center. 2. Saturday February 14, 2015 9am-3pm Publicolor Service Project in honor of Tiny Archibald and Doloh Schayes. 3. Sunday February 15, 2015 10am-1pm NBRPA AllStar Brunch. Media Request Deadline: February 12, 2015 at 4PM/CST.